Bo’ao Qionghai Hainan Island is located in the north east part of Hainan Island, about 1 hour drive from Haikou, the Capital City of Hainan Island and 2 hours from Sanya, the beach destination of Hainan Island. Bo’ao, Jade belt beach is the place where the major 3 rivers of Hainan Island: Wanquan,万泉河 Jiuqu, and Longgun flow into the South China Sea, and the narrow long golden jade belt beach separate the rivers and the sea, forming the natural landscape. Bo’ao, Jade belt beach is listed in the Guiness record of the world. The beach is in yellow, and rough, very much different from the ones in Sanya. Jade Belt Beach in Boao is 8.5 kilometers long, ranging from 10 meters to 500 meters wide. 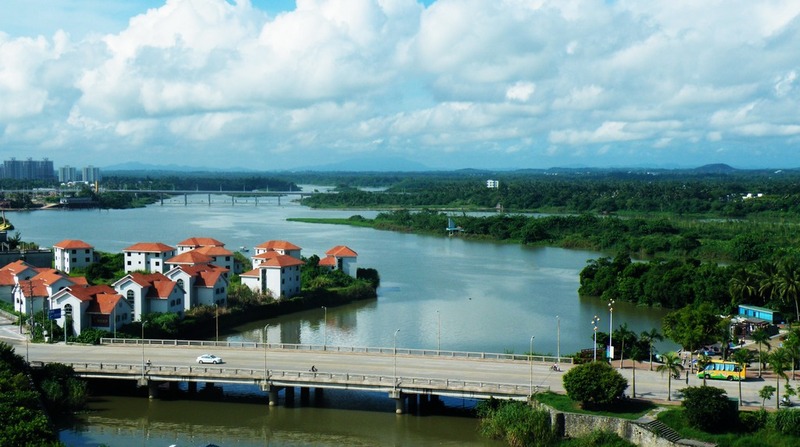 the third longest river in Hainan Province, and is 162 km long. It rises in the Wuzhishan Mountain, and flows generally northeast turbulently in a narrow route through mountainous regions. About halfway downstream, it enters Qionghai. Here the riverbed widens and the water flows gently, and on the banks are mostly coconut trees and banana plantations. For its last 30 km, the river makes a southeast turn, and before it empties into the South China Sea at Bo’ao, where it joins the Longgun River and Jiuqu River in a common estuary. The upstream is good for challenging rafting, while the downstream is nice for a leisure sightseeing tour in local boat. A big local house built by Mr. Cai Jiasen from Indonesia. 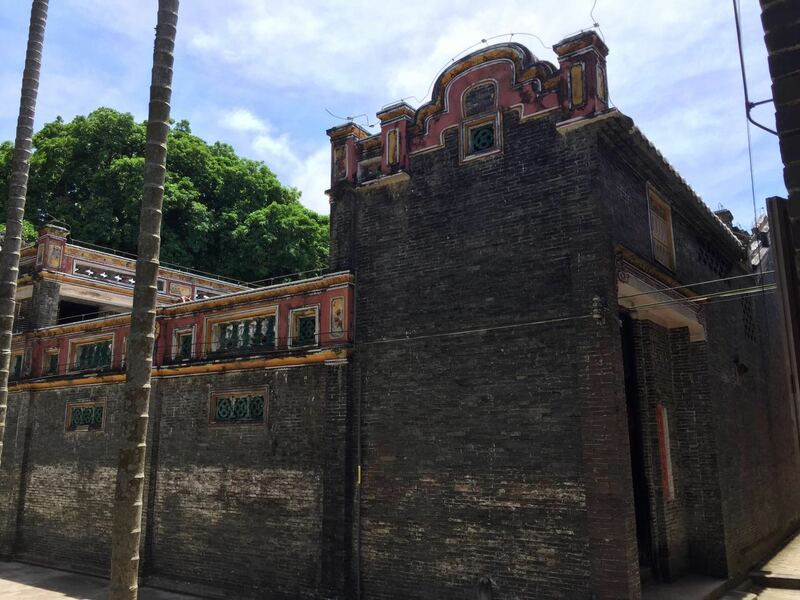 It is a combination of Chinese & Western Architecture. 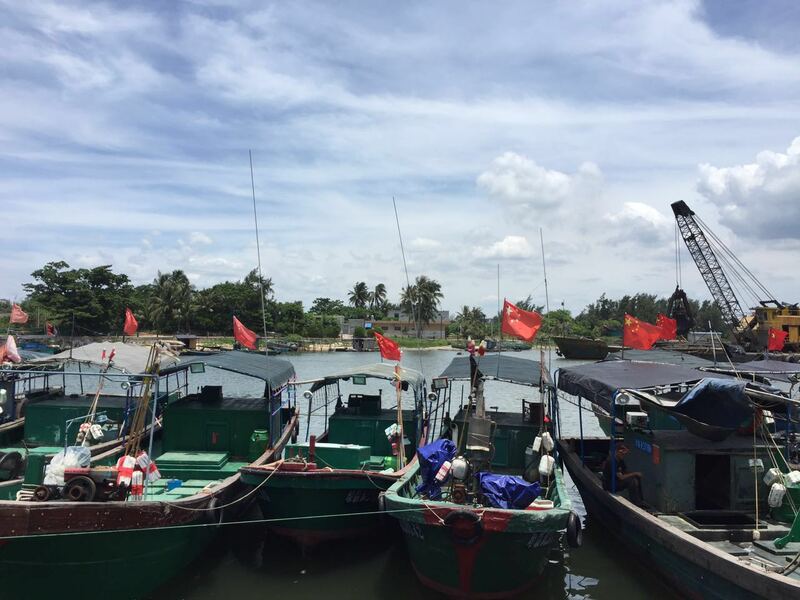 it is the biggest fishing port on Hainan Island, rated as first grade fishing port by China’s National Agriculture Bureau. Tanmen Fishing Port is also the biggestDistribution center of deep ocean products in Hainan. There are about 20000 fishermen living here in this fishing port. They like to go fishing very far away from home to Xisha Island and Nansha Islands, about 500 KM away. They could reach there in 48 hours as they are very familiar with this area.